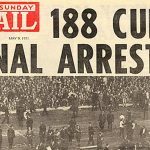 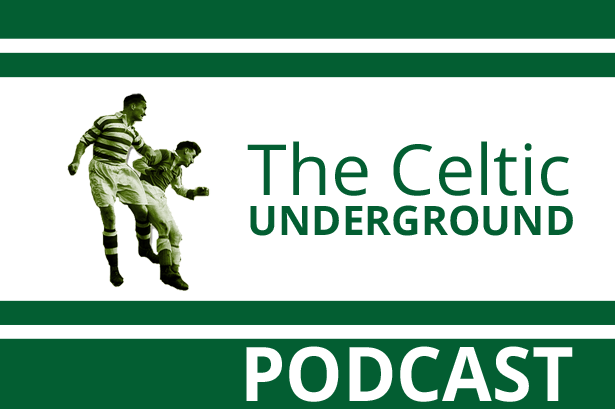 This week St Anthony is joined by John Fallon and his guest doesn’t miss and hit the wall when discussing all things Celtic! 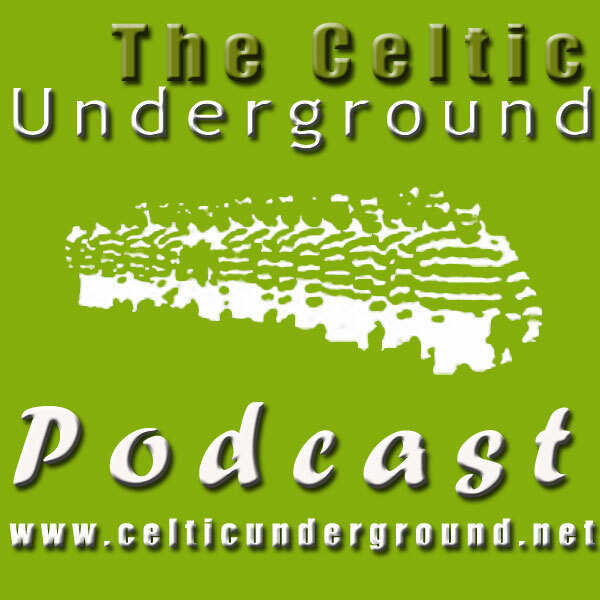 This is a must listen – and apologies, we ran out of bleeps! 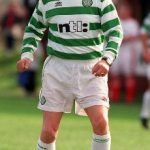 Fallon signed for Celtic from junior football team Fauldhouse United in 1959 to understudy for Frank Haffey and made his debut that same year against Clyde. 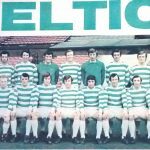 He replaced Haffey as first choice goalkeeper in 1963 and played his part in the UEFA Cup Winners Cup run of 1964, where they lost out to the Hungarian team MTK Budapest 4–3 in the semi-finals, after holding a 3–0 lead from the first leg at Celtic Park. 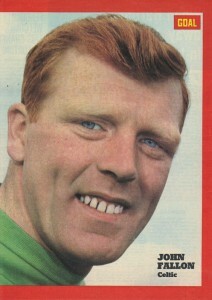 He remained first choice goalkeeper until the signing of veteran keeper Ronnie Simpson from Hibernian in 1965. 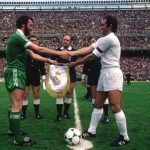 John was the unused sub in Lisbon, played in the World Club Championship when Simpson was hit by a brick (or iron bar) before the game in South America and would have played in the 1970 European Cup Final were it not for illness.